If you are trying to get rid of a timeshare, you have probably found yourself concerned with the timeshare exit team cost. You want to know how much it will cost you to get out of a timeshare and you are concerned that the price will be too high. If so, you have come to the right place. We know that you are concerned about the timeshare exit team cost and that you have most likely been burned by a timeshare scam. Read on to learn more about our fees and how we are completely transparent to put you at ease during the timeshare cancellation process. When you bought your timeshare, you thought it would be a good investment. You imagined that if you ever needed to know how to get rid of a timeshare, you would be able to do a timeshare resale and make some money. The timeshare salesman convinced you that your timeshare would be a good investment. Once you were done using it, you would make your money back and then some. 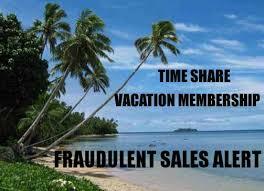 However now that it is time to get rid of timeshare, you have found that this is not true. You probably feel like the wool has been pulled over your eyes. You thought you would have a nice little nest egg. Instead, you are up to your ears in debt. You want to know about the timeshare exit team cost because you don’t want to waste any more money. 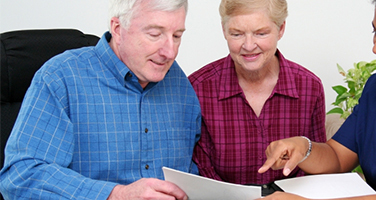 However, the cost to exit a timeshare will depend on a variety of factors. For example, let’s say John owns a timeshare. He still owes money on it and has an increasing interest rate in addition to his maintenance fees. Jane also owns a timeshare, but she has paid it off and hasn’t paid any interest on it. Clearly, Jane’s timeshare will be an easier timeshare cancellation so her timeshare exit team cost will be lower. However, even in the case of complicated timeshare situations, the timeshare exit team cost is usually only about a few years of maintenance fees. Meaning that when you get rid of your timeshare, you will save thousands every year. 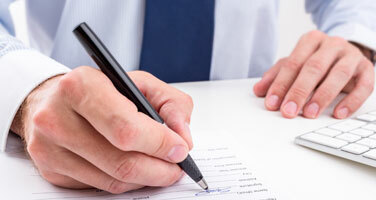 In addition, when you work with us, we will outline the timeshare exit team cost at the beginning of the process. We don’t want you to have any unpleasant surprises. 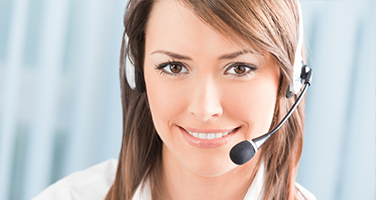 And, just listen to what our customers have to say about our timeshare cancellation process. Victor M. from Indiana was very happy with our timeshare cancellation services. We were even able to help him get his money back. You read that review right, we may be able to help you recover some of the money you have already sent the timeshare company. As you can see, the timeshare exit team cost is well worth the expense. 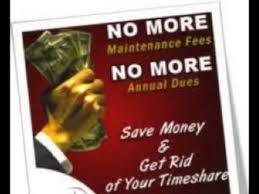 You will be free from your timeshare, and you may be able to get your money back. 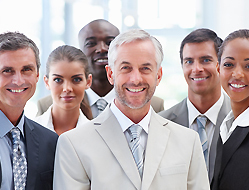 We also offer a money back satisfaction guarantee on all of our timeshare exit team services. That means that if we can’t get rid of your timeshare, we don’t get paid. We also offer complimentary timeshare resale and rental counseling services. We help you crunch the numbers to figure out if a timeshare cancellation is the best option for you. We want you to be happy and timeshare free. Call us today to learn more about our timeshare exit team cost and to get rid of your timeshare today!